Start your Trip to São Paulo with our Cruise Terminal Transfer Services! 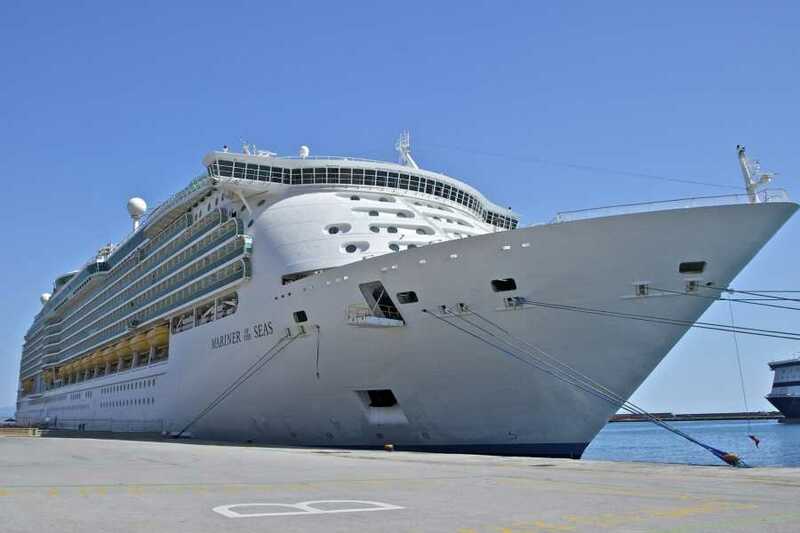 You’ll be met at the Santos Cruise Ship Terminal and taken directly to your hotel in São Paulo or vice versa, with our English-speaking Drivers that will greet you when you clear the Cruise Terminal customs! This is the best and the most convenient way to get to your destination, 24 hours a day and 07 days in the week! 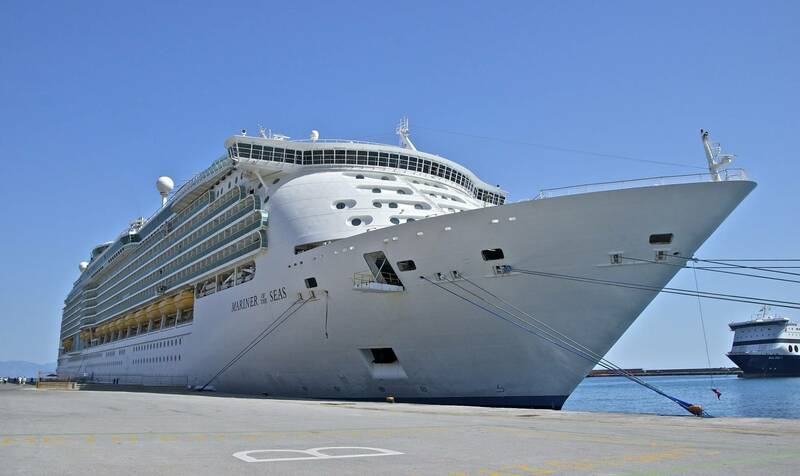 Leave all the work to our staff that will meet you in the Cruise Terminal or at your hotel, and just relax on a quiet and comfortable transportation. Keep in mind to inform your complete Cruise Ship and hotel information while booking this service and we will take care of the rest!